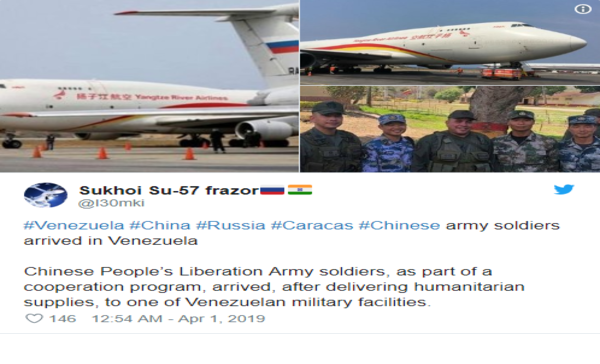 In this new story over at The Stranger that both the Drudge Report and Steve Quayle had linked to on Wednesday, they give us the latest update on the staggering situation in Venezuela, where the Chinese People's Liberation Army has just sent a team from the world's largest standing army into Venezuela with The Stranger story pointing out what this means: three major nuclear-weapon countries are converging on Venezuela. While President Trump national security advisor John Bolton recently admonished Russia on their sending of troops to the country, claiming that 'anything was on the table' in regards to a US response, China has doubled-down upon Russia's moves in what this story over at News Click calls "a game changer". And while China's troops are allegedly there to deliver humanitarian aid, we should remember that China and Russia recently held THE biggest wargames in history during 'Vostok 18' back in September, prompting complaints from NATO that the drills were "a rehearsal for a major conflict." At first, the US's aggressive position on Venezuela seemed uncomplicated. Troops were quickly on the mind of the top hawk in D.C.—White House National Security Adviser John Bolton, the man who, in the first years of the 2000s, played a key role in leading the US into an adventure—the second Iraq war—that proved to be disastrous, and placed American imperial power in a terminal crisis (the collapse of the Project for the New American Century). The fickle public had forgotten about all that. Bolton, a member of the "old gang" (Cheney, Rummy, Wolfowitz), could resume the war drumming he loves so much. The press could be expected to amplify it. And old allies would fall into line. Venezuela has oil, a socialist government in turmoil, and pro-American opponents who are ready to exploit the oil and turmoil. What could go wrong with the regional exertion of basic imperial power? If things weren't complicated enough already in Venezuela where the people have been starving under Nicolas Maduro for several years now, the nation has also seen several electrical grid outages over the past few weeks and with the world's biggest superpowers converging, as The Stranger story points out, these latest moves by China muddy the waters even more, and at a time when the US's dominance in war is in great question should we go up against Russia and China. As we've reported previously on ANP, while those who seek out war against Russia (Bolton?) seemingly do so because they believe that we will be able to win such a war, as Dr. Peter Vincent Pry had reported on ANP back on March 14th of 2018, we've entered a new era of warfare where 'mutually assured destruction is no longer mutual' after Russia achieved 'the holy grail of nuclear superiority over America, escalation dominance', largely thanks to Barack Obama's NEW START treaty. 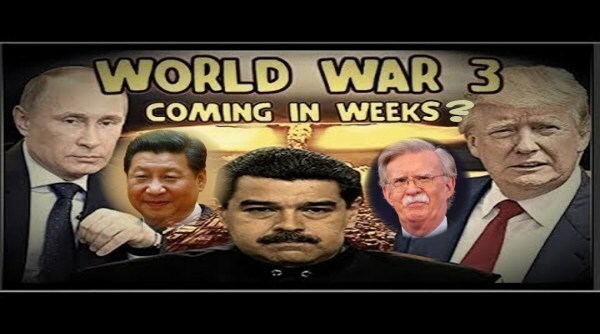 While Bolton and others seeking out war for Venezuela's recourses may have believed a short time ago that they'd be able to send US troops into the region and secure the nation, the arrival of first Russian troops there now followed by the arrival of China absolutely muddies the water and complicates any 'invasion' strategy the US might have had with any such moves potentially pitting US troops against soldiers from the PLA or Russian special forces who are already there. And should we ignore the many warnings from experts such as Dr. Pry and get into a 'skirmish' in Venezuela that triggers WW3, a war that we probably cannot win should it be against Russia and China, we'll remind folks here like John Bolton of what we'd now be up against. 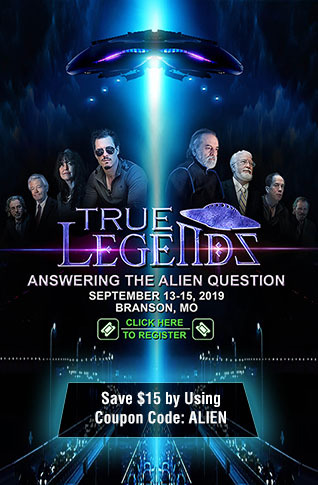 As Paul Craig Roberts warned back in October of 2016, just prior to the presidential election, "Five or six of these ‘Satans’ as they are known by the US military, and the East Coast of the United States disappears", potentially leaving much of the Eastern half of the United States completely uninhabitable for hundreds if not thousands of years. 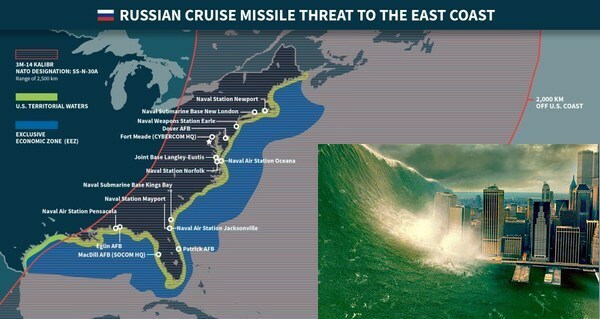 And as Dr. Pry had also reported on ANP back on June 20th of 2018, Russia now has a new 'nuclear apocalypse machine' named 'POSEIDON', an AI-powered nuclear submarine allegedly capable of unleashing a tsunami of up to 1,600 feet high which travels hundreds of miles inland, leaving everything in its path a flooded nuclear wasteland. And should tensions in Venezuela escalate to the point that Russia/China decide that they have no choice but to retaliate against the US but decide NOT to drop a nuclear bomb upon US cities, instead choosing to do to us what some have accused the US of doing to Venezuela, taking down the electrical grid via EMP, it's long been warned that such a scenario would eventually lead to the deaths of 90% of Americans or more through violence and starvation as 'the system' collapses. In the first video below from Ruptly we see China's PLA arriving in Venezuela while in the 2nd and final video below from videographer 'Hedgehog' titled "World War 3: Something Prophetic Is Happening", our videographer takes a look at a medley of different news stories surrounding Venezuela and the converging of nuclear powers there while warning of more 'end times signs'.